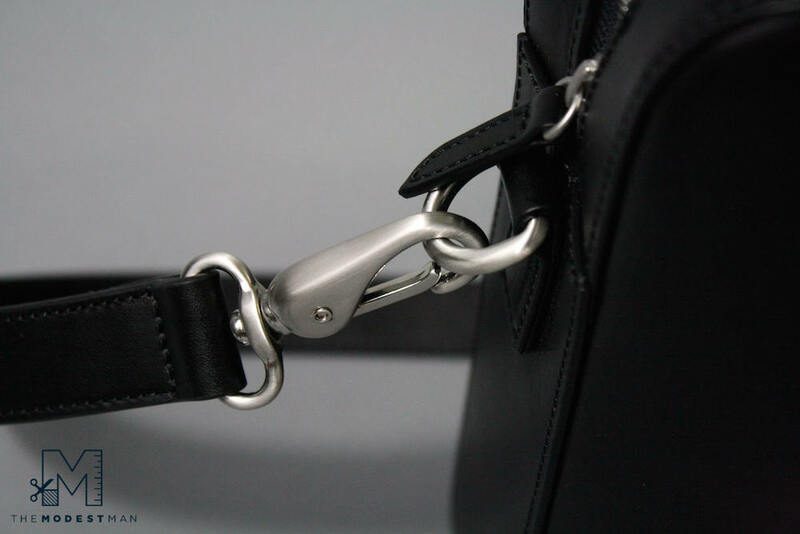 Turns out that Roman, who happens to be 5’6″, owns a leather goods company called Linjer. 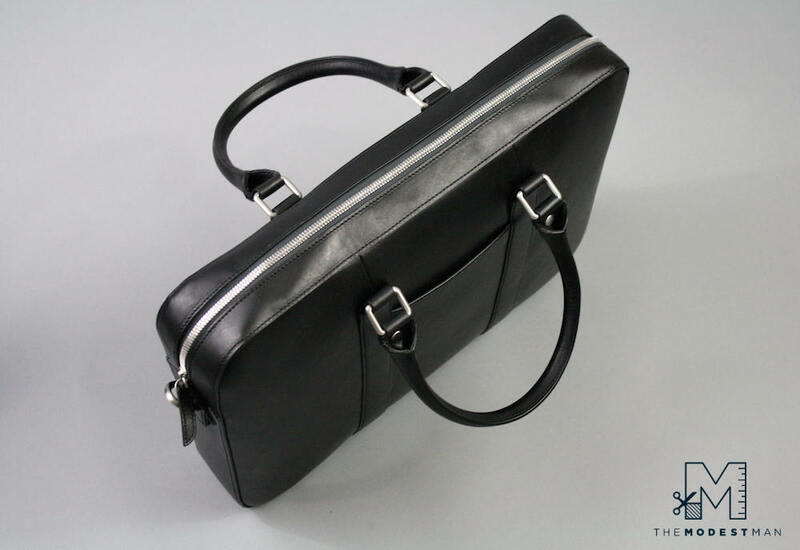 He told me that that him and his partner, Jenn, are on a mission to “make luxury leather goods more accessible”. 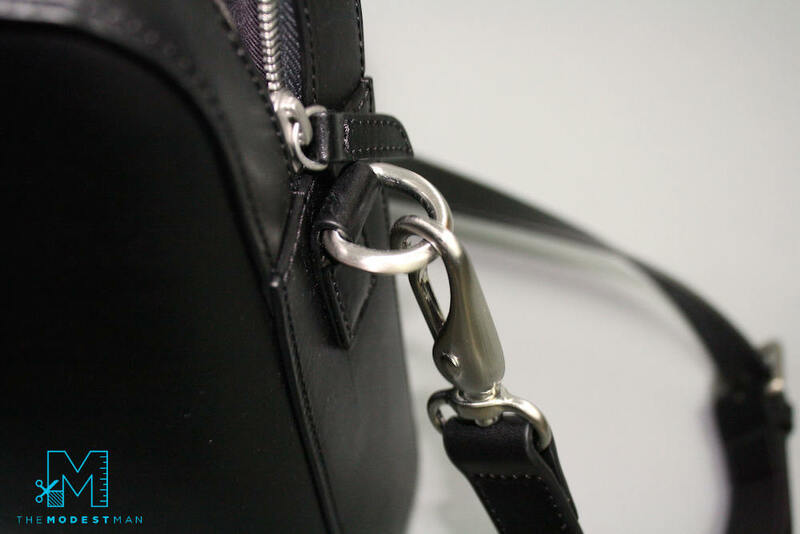 They’re creating premium quality leather bags with clean, minimal designs and selling them online for very reasonable prices. In short, they’re cutting out the middle man (i.e., brick and mortar stores). Roman also explained that they are a brand new company, and they’re raising money with an Indiegogo campaign (which is similar to Kickstarter). I get a lot of emails from people trying get funding for their ideas, and most of them fail miserably. Probably because it’s really hard to raise money. Linjer is the Norwegian word for “line”. As you can see, these lines are clean. 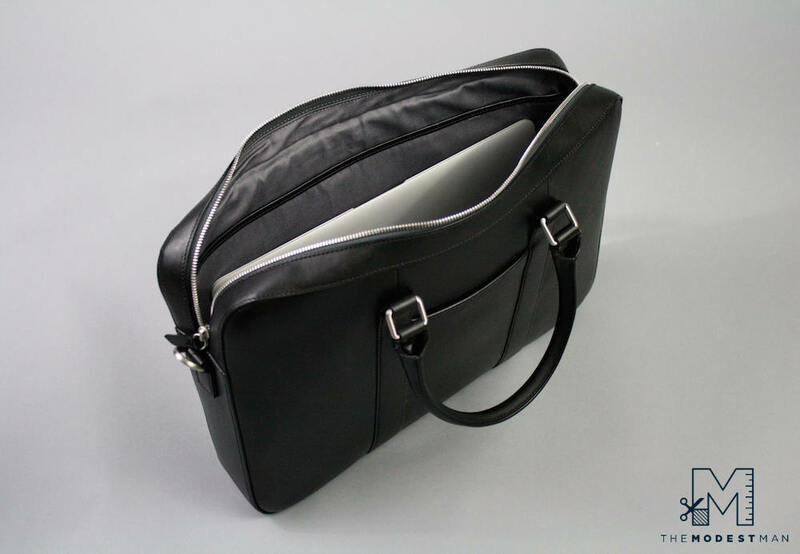 The design is so sleek and elegant, which is a refreshing take on the briefcase. It’s modern, but I don’t think this look will every go out of style. Let’s talk about size for a second. I prefer small men’s bags. 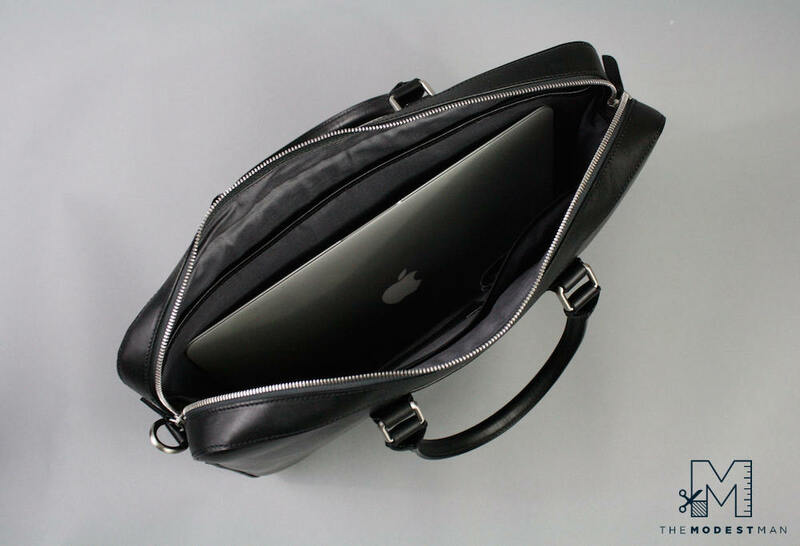 The best bag is one that’s just big enough to fit all of your things. 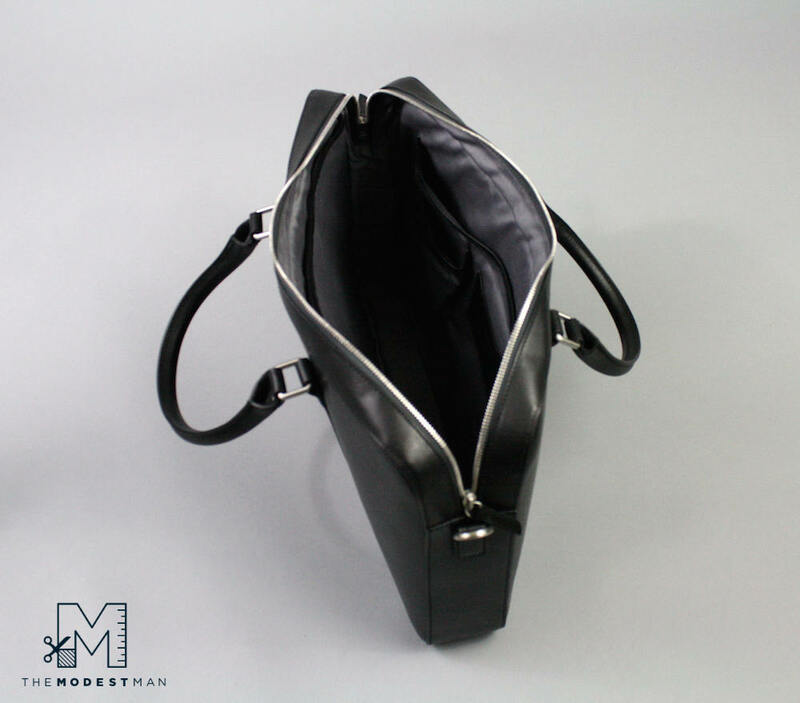 Short men especially should avoid large, wide or bulky bags. 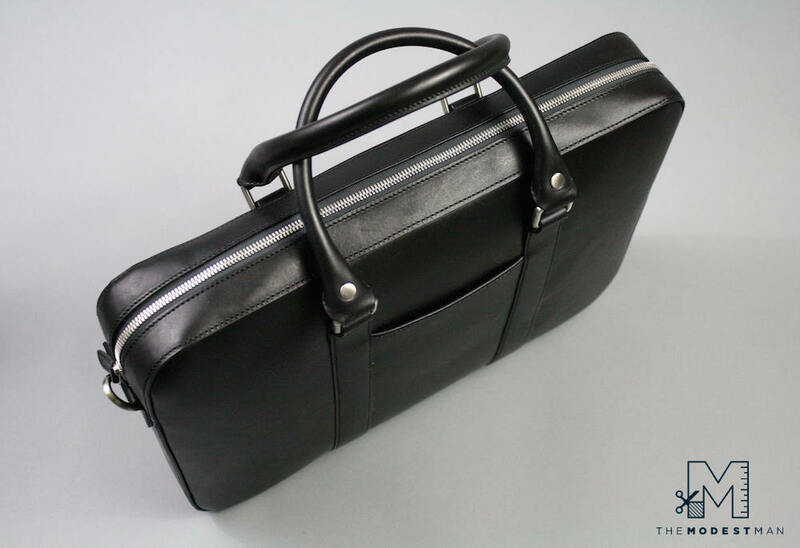 This Linjer briefcase is super streamlined, but still, I’d prefer not to carry around a 16″ wide briefcase. 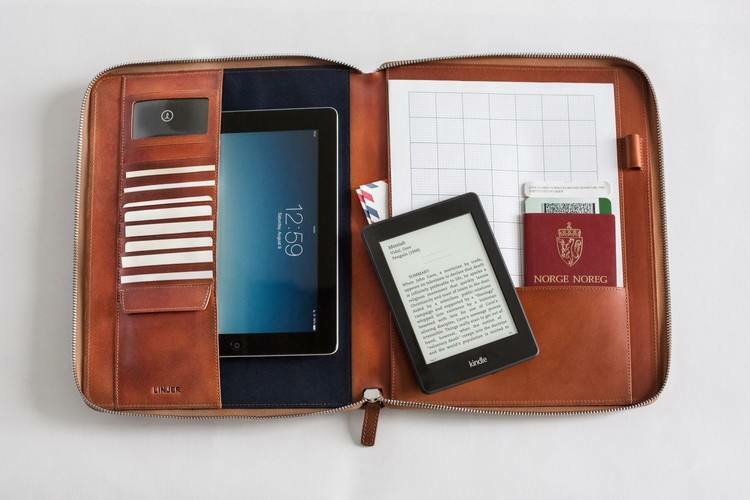 Which is why I’m really excited about the Linjer portfolio case. 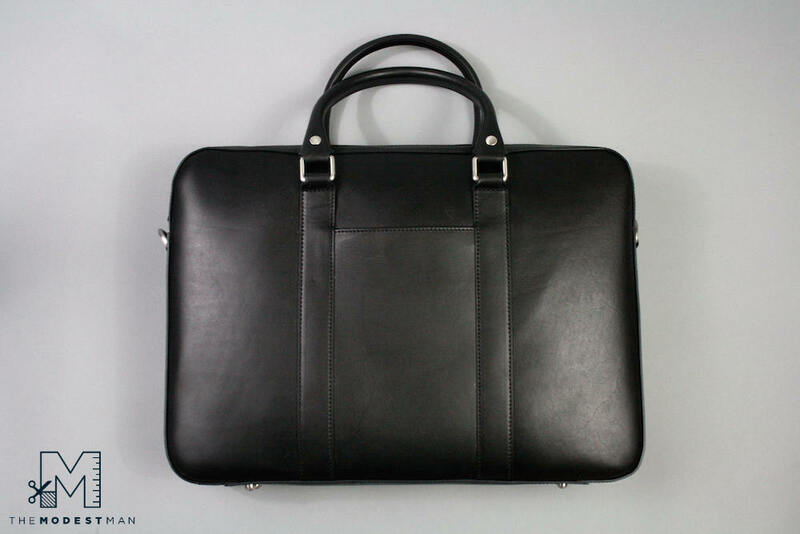 It’s just as clean as the briefcase, and it’s wide enough to hold a 13 ″ Macbook. Perfect for svelte gents. You can preorder one of these bad boys for $279 (discounted from $329) by supporting Linjer’s campaign. Linjer is off to a great start. Roman and Jenn clearly love what they’re doing, and it’s great knowing that a fellow modest man is at the helm.